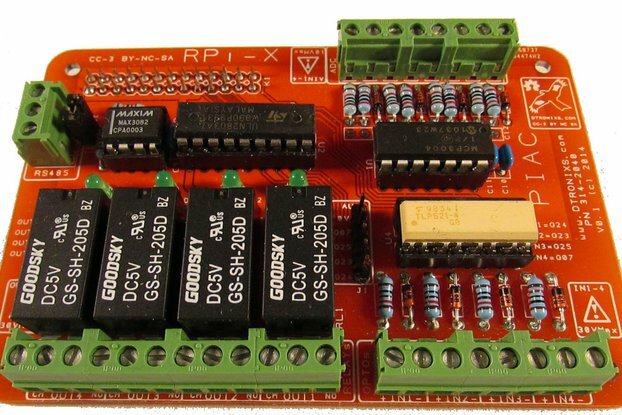 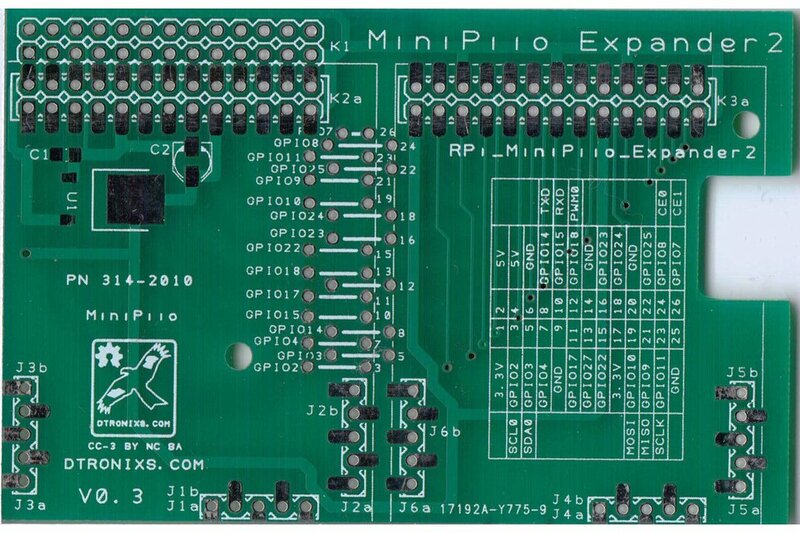 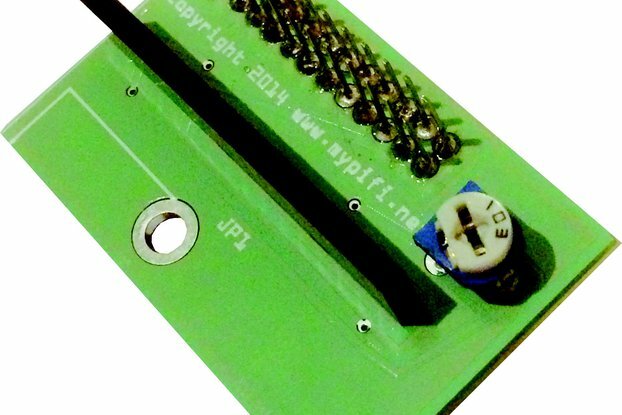 Raspberry PIIO Expander2 doubles your access to the Pi's Expansion Header. 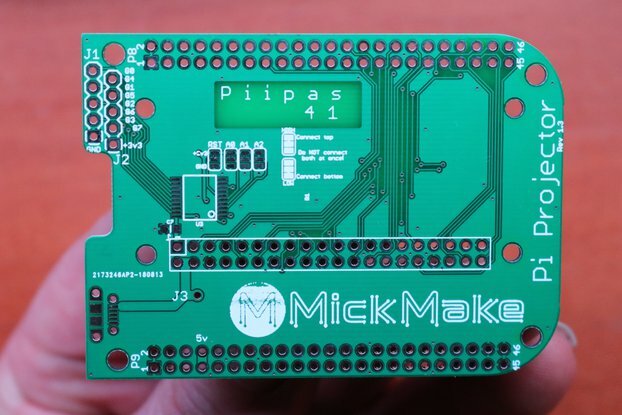 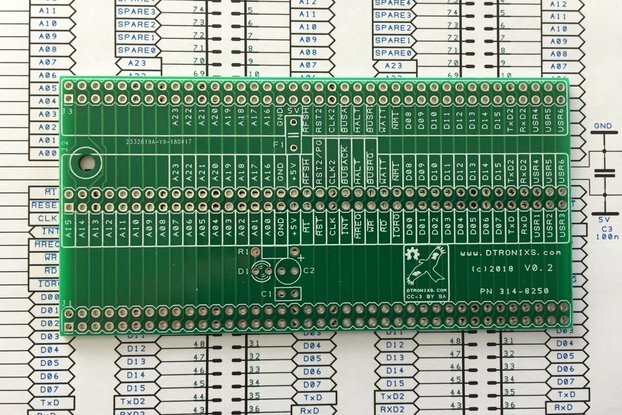 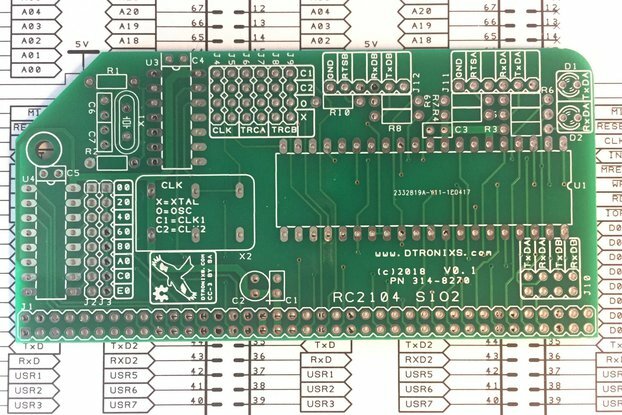 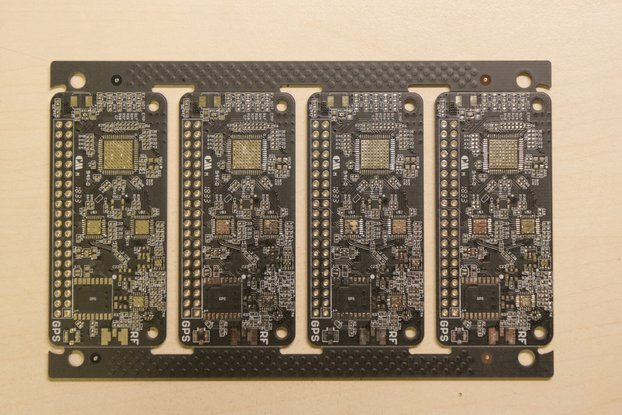 As well as giving you two expansion header options it is design to take two MiniPIIO modules side by side, so you can mix and match you Pi's expansion capabilities. 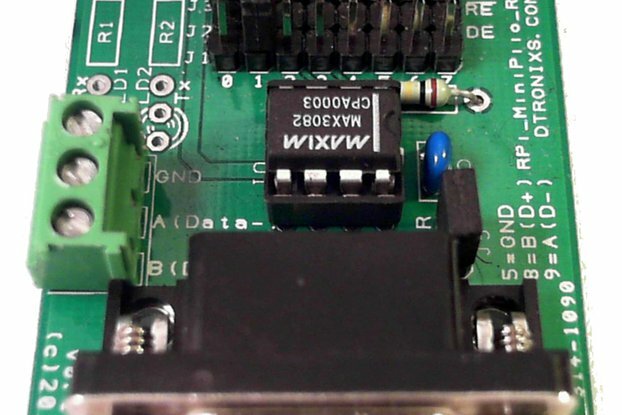 The Expander2 board is the same size as you Raspberry Pi fitting effortlessly on top of it. 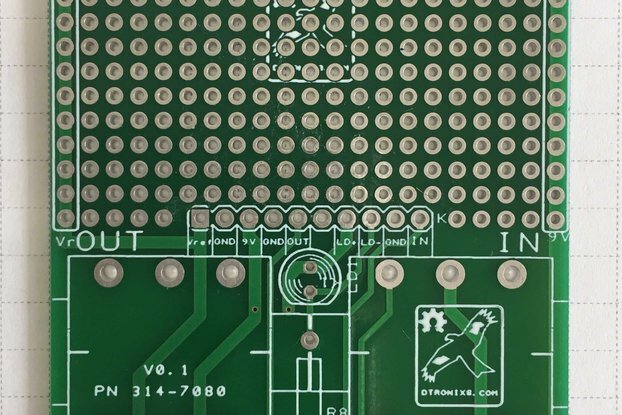 Sitting safely above the Raspberry Pi board components. 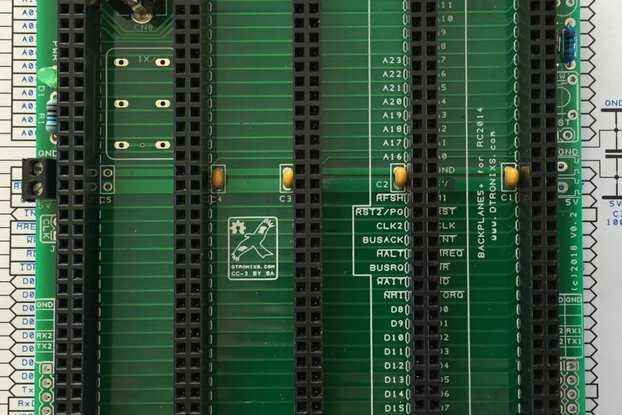 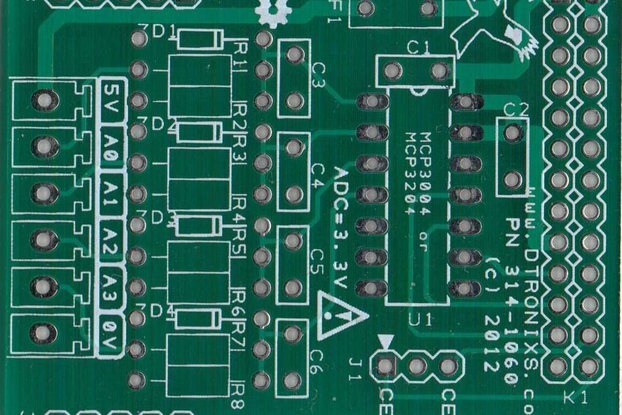 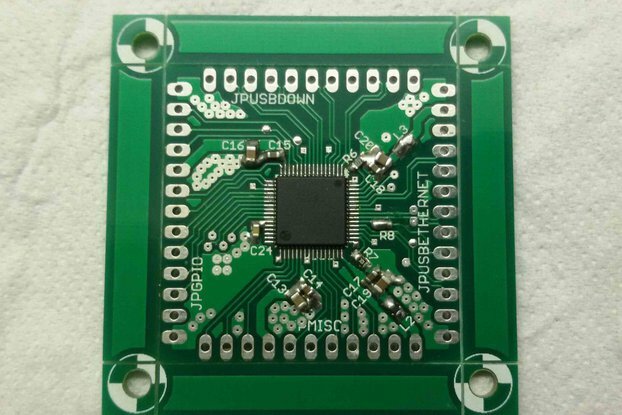 Screw fixing holes and a single cut-out in the PCB provides additional board stability. 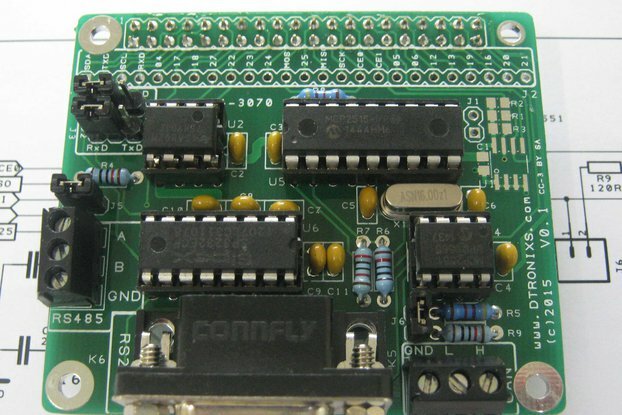 A 3.3V regulator circuit is available to provide additional power to you boards.